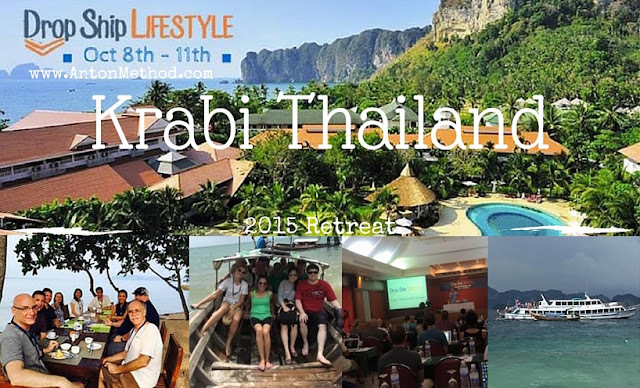 I wanted to share the key things I learned from this year's Dropship Lifestyle Retreat in Krabi, Thailand. 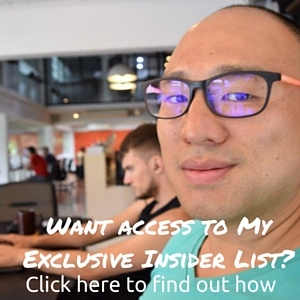 I think it'll benefit not only people already dropshipping but also give inspiration to you regardless of what type of online business you are doing. At last year's retreat here in Chiang Mai I was super super excited mainly because it was the first one and I was still relatively new and excited about my store. To be honest, even though I knew I wanted to attend the one in Krabi, my expectations and excitement level weren't as high...but that all changed as soon as I arrived and not only did I learn a TON but also got inspired by the people I met. Here are my key takeaways, what we did, and what we learned from the trip. 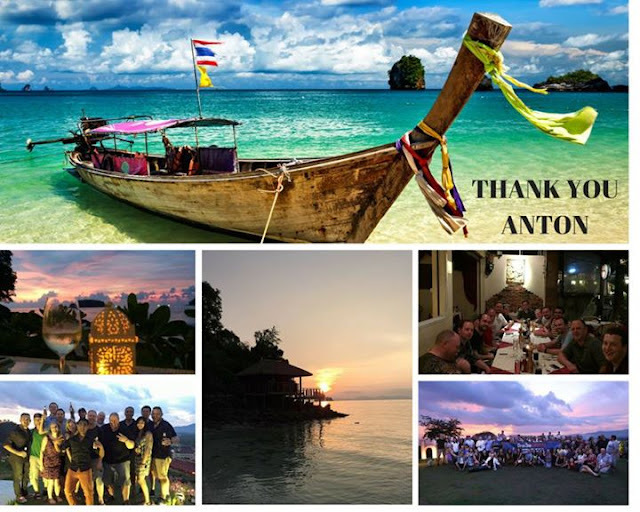 In total the retreat was 4 days long, but most people including myself arrived a day or two early and a some people ended up staying longer in Krabi to relax on the beach or went up to Chiang Mai to hang out, cowork and implement everything they learned. Buffet Breakfast: at the resort (included). A great way to wake up was by having breakfast by the beach, taking your coffee while overlooking the ocean and getting ready to start the day right. Expert Speakers: Various talks every morning on topics that were all helpful and insightful. 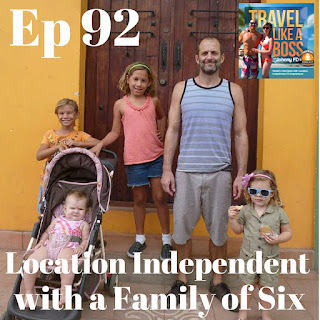 Topics included facebook marketing, hiring virtual assistants and managing your business while traveling, business confidence, PPC, membership sites, Amazon FBA, and membership sites. Lunch Buffet: at the resort (included) A welcome break from hours of knowledge. My favorite was the poolside BBQ on the last day. Afternoon Activities: Island Tours, Rock Climbing, Beach Volleyball, Pool Parties, etc. See the video below for a glimpse at what we saw and did. It was awesome! Group Dinner: With Speakers and Attendees (included on the final two nights) My favorite thing was being completely imeressed and getting to hang out and meet everyone over meals everyday. I've learned a ton from the retreat and met some really cool people. Here is a summary of what we did and what I learned. 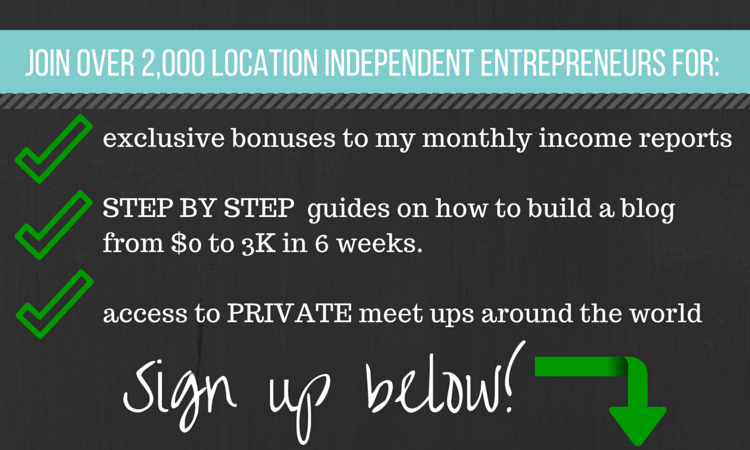 I personally met around 40 attendees that are either profitable or have replaced their full time job from their dropshipping income. It reaffirmed me that the system works and there are tons of people who are successful even though they don't have jobs or post online. 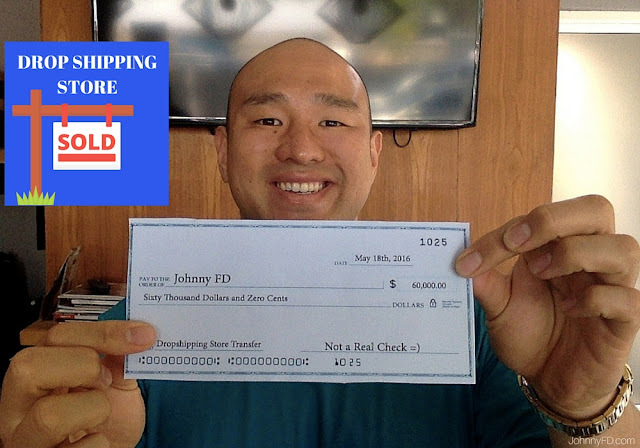 I even interviewed one guy who raises a family of six from his dropshipping income alone. Prior to the retreat, I had believed the rumors online that dropshipping doesn't work in places like the UK or Australia. Then I met a huge group of Australians who had profitable stores, most of which said they had no problem finding suppliers or with shipping issues. Even before the retreat started, I ran into an ozzie couple who had a successful store and interviewed them here. 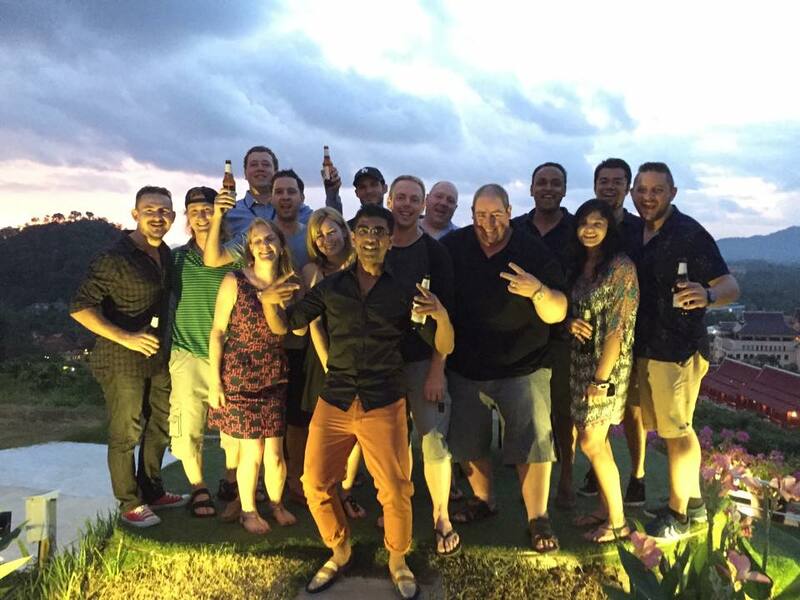 Most of the ones I met here at the retreat were profitable, I'm sure there are some who aren't there yet, but I've now met enough people who do it successfully in the UK and Australia where I know 100% that it works. The Australian dropshippers, there's a lot of them! I took away something from all of the speakers this year. Anton's talk on Lead Value Optimization made me realize that having good conversion rates is only the first step, now with every one of my online businesses, not just with my dropshipping stores I will think of the lifetime value of the lead and not just the cost per conversion. Michael Erickson's talk on PPC and Google Ads blew my mind knowing how little I've done with my campaigns. 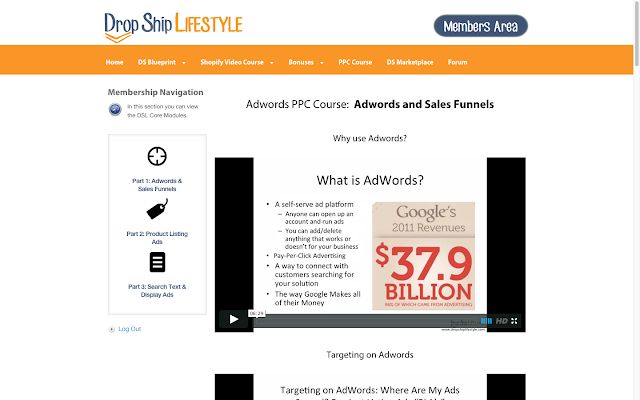 The good news is that Anton hired him to completely overhaul the advertising section inside the course and it went from a 15 minute section to almost 5 hours and best of all, it's included as a free update for all Dropship Lifestyle Course members. Sneak peak at the new Adwords PPC course inside the member's area. I think I've finally, once and for all realized why there are more people online have nothing but negative things to say about dropshipping versus people who openly share this success...it's simply because the successful ones are busy either running their stores or living their own lives. If nothing else, the retreat has shown me that even though I spend a lot of time online, most people don't. People have families, careers, travel plans, hobbies, husbands, wives, and don't have time to hang out on reddit or in online forums. It's crazy that the most common question I heard at the retreat this year is where and when the retreat is going to be for next year. It's funny because i'm sure the thought hasn't even crossed Anton's mind as he was so busy planning this years. But if you want to come to the 2016 Retreat, it'll only be open to members of the course, and your focus should be getting your store built, profitable, and implementing everything already in the course now before even thinking about what to do next. If you want to join the course that has helped so many of us and has personally provided me a full time income for the past 2.5 years since I started, you can join using my link here and as a thank you for giving me credit for referring you I'll send you my Jump Start Success Course ($249 value) for free which helps you with niche selection, knowing when your site is ready to call suppliers, and how to get your first sale. Here's a video I filmed while on top of the rock during day 1 of the retreat. It wasn't an easy climb, but the view from up top was worth it. Best of luck to everyone in your dropshipping journeys. Hope to see you next year at the 2016 Dropshipping Retreat wherever it ends up being! Like this Post and the Videos? Share it! Hi Johnny, I have been reading your blog for some time. Your stories are inspiring! Btw does the course teach you which suppliers to use? And does transactions go straight to the dropshippers from your shopify stores? Or do u have to manually send the orders to the dropshippers? Hey Jared, really glad you enjoy the blog! 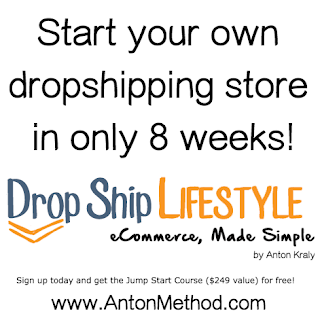 Yup, Anton's course (http://www.AntonMethod.com) shows you how to find and choose the right suppliers. As for transactions, there is software you can pay for to do it automatically for you, but it's cheaper to just pay a VA or do it yourself as it only takes a few minutes a day. Are these US suppliers or are they from China? Keep up the good work for your blog! Hey Jared, 100% of my suppliers are based in the U.S. and most manufactured in the U.S. as well. In Anton's course he teaches how to find and get approved by them. Hint: It's not through Alibaba or any other directory.